The International Children’s Trust is a UK based international development NGO focused on children and young people who are vulnerable and at risk through poverty. It seeks to build the financial and organisational capacity of local partners, in this case New Life Community projects, its long-standing partner in South Africa. This project targets the Uitsig community in the townships of the Cape Flats, characterised by high levels of poverty, unemployment, gangsterism, violence and substance abuse. Many children experience severe parental neglect and/or other forms of abuse at home and on the street. The schools have high dropout rates and children resort to life on the street. Families lack the confidence to access effective support from public service providers. 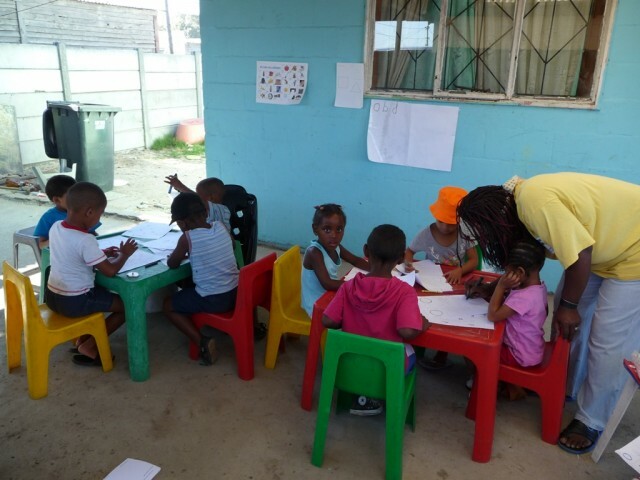 The grant from BFSS supported work with 26 children who are out of school and on the street (or at risk thereof), enabling them to receive individualised care and informal educational support led by female leaders from the community. This has significantly reduced their street involvement and has enabled the successful reintegration of 23 into mainstream schools. 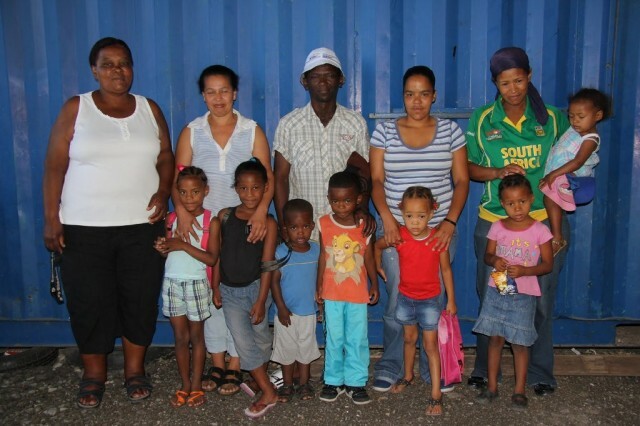 (The remaining three children moved away from the Uitsig community.) In addition, 10 older street children received on-street support, of whom half found a job and reduced their street involvement. 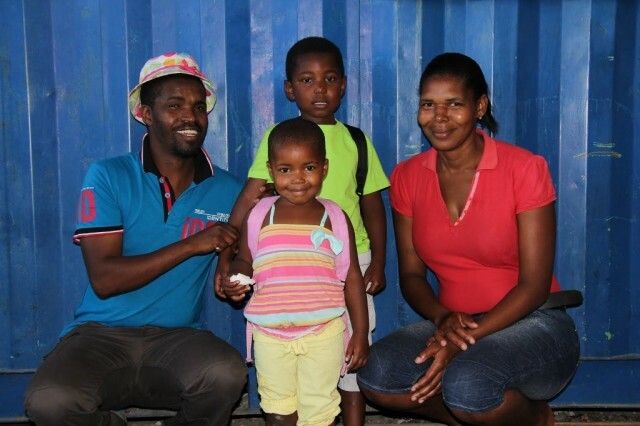 73 children benefited from daily after-school support. New Life also facilitated parenting skills and other life-skills workshops for the children’s parents as well as community-based group activities. 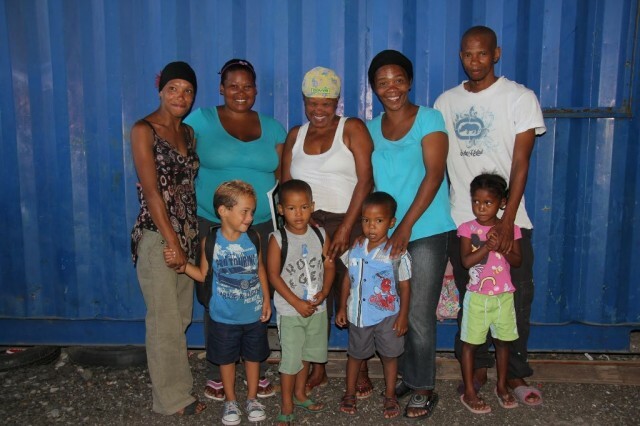 This enabled support for the children to be sustained by the parents and by the whole community.